My client’s 2017/18 net income is just over £100,000 and their personal allowance is being tapered. Is there anything that can be done now? Your client can make a qualifying gift aid donation before their 2017/18 tax return is submitted and treat the gift aid donation as being made in the 2017/18 tax year. 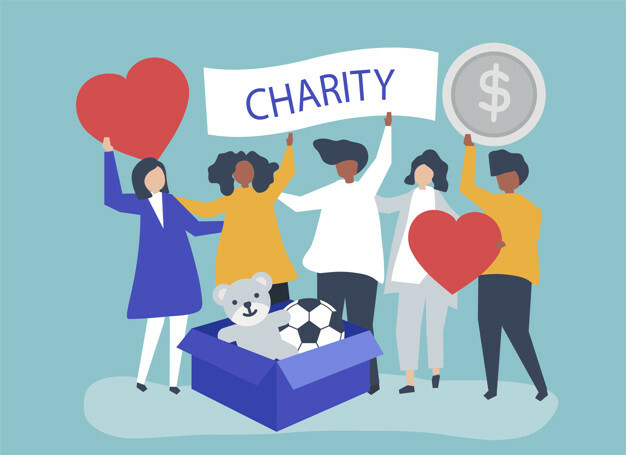 Although your client will still technically be out of pocket after making the donation, their chosen charity will enjoy an additional 20% increase on the donation made by your client and your client will receive marginal tax relief of 60% (40% plus the 20% relief lost with the persona allowance tapering). If your client would rather make a donation than pay a 60% marginal tax rate on some of their income guidance on making a qualifying donation can be found here: https://www.gov.uk/donating-to-charity/gift-aid. The ‘carry-back’ of qualifying gift aid donations could also benefit your clients who have income which exceed the £50,000 threshold for the high-income child benefit charge and could make sufficient donations to bring their adjusted income below the threshold.